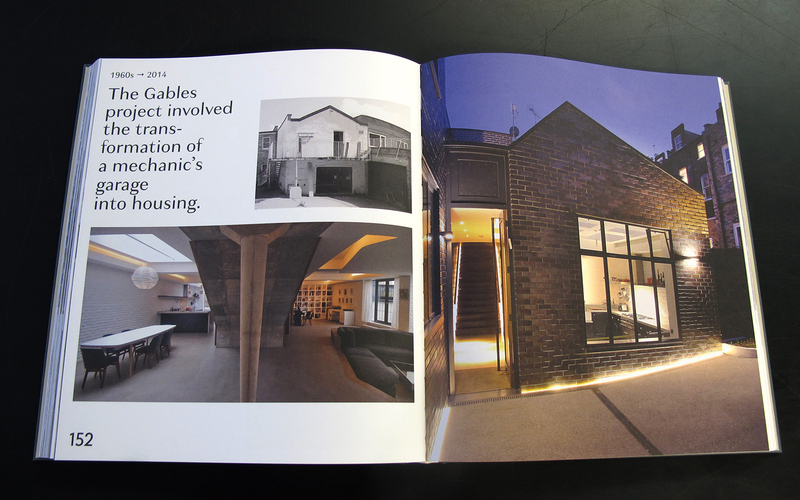 Our project The Gables has been included in the book “When a Factory becomes a Home. 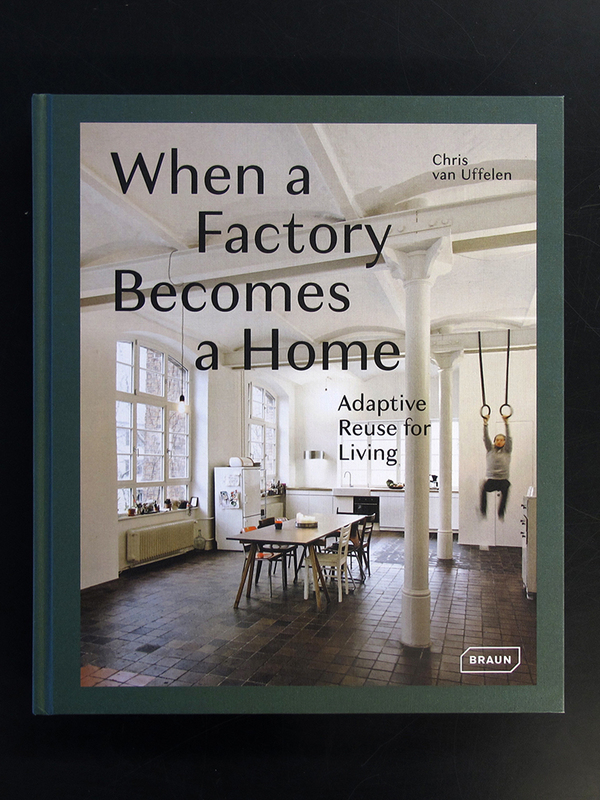 Adaptive Reuse for Living” by Braun Publishing. The challenges of the housing shortage and building dereliction can be successfully countered by the reactivation and conversion of existing real estate in urban and rural settings. An approach that is also worthwhile in economic, ecological and urban planning terms. Today, a great number of very diverse ideas, concepts and interventions fill forgotten and abandoned buildings with new life. The sensitive and respectful handling of the existing structures is as important as the creative addition to the old buildings. 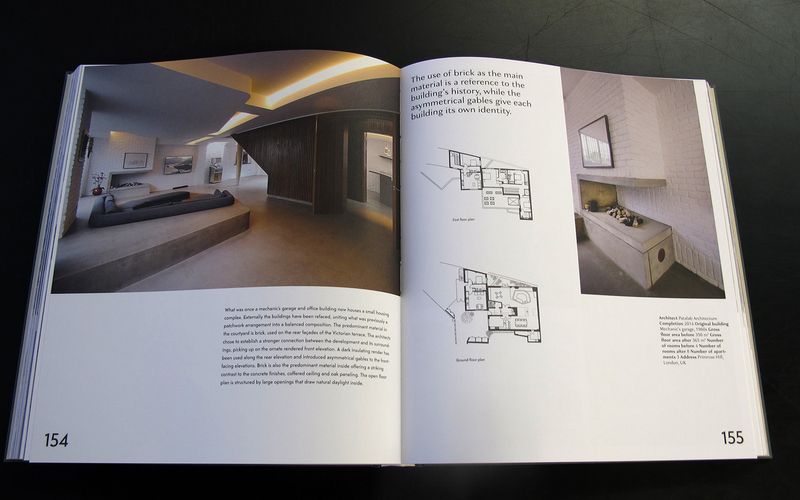 As a result, the most exceptional and unique residential spaces are created from old silos or written off office buildings, vacant churches, former railway stations or obsolete infrastructure buildings through the creative appropriation of the existing substance. This volume shows the exciting variety of reuse possibilities and provides new insights into and perspectives on a highly topical subject.